Scrabble is a word game in which two to four players score points by forming words from individual lettered tiles on a game board marked with a 15-by-15 grid. The words are formed across and down in crossword fashion and must appear in a standard dictionary. The game is sold in 121 countries in 29 different language versions. One hundred and fifty million sets have been sold worldwide. 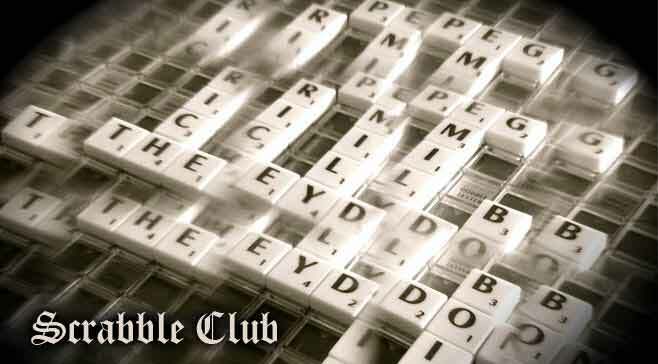 The Scrabble Club of Royal College was established in 1992 under the patronage of Mr,. H.D.R.Hemachandra with the objective of introducing the game of Scrabble to the school, to improve the English knowledge and vocabulary of the students. The Royal College Scrabble club, initiated in 1993 under the leadership of Missaka Wasrusawithana and the guidance of Mr.H.D.R.Hemachandra, is one of the premier Scrabble clubs in Sri Lanka. The club has organized the All Island Invitational Inter-School Scrabble Tournament for nine consecutive years and has won many Scrabble players while producing world-class players like Harshan Lamabadusuriya who emerged as U.K Scrabble champion in 2003. The Scrabble Club of Royal College has been organizing the All-Island Scrabble tournament for nine consecutive years successfully. It is one of the main tournaments in the Sri Lanka Scrabble Calendar. About 20 schools from Colombo and other areas participate in this tournament. The tournament is held on September every year. The All-Island Individual Scrabble tournament is also a major tournament in the school scrabble arena. It is held in two categories, namely Juniors (under 15) and Seniors (under 18). Nearly 120 students participate in the tournament organized by the Royal College Scrabble Club.